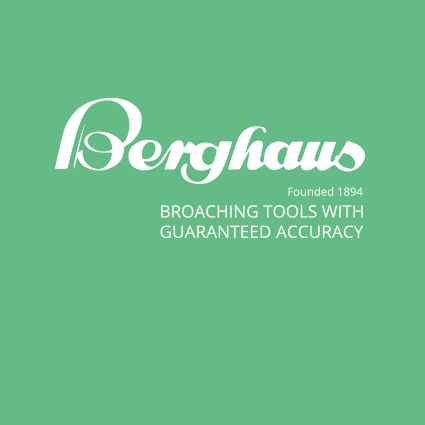 August Berghaus GmbH & Co. KG – Tradition meets innovation – Founded as a saw factory in 1894, we have been producing broaching tools since 1928. Now in its fourth generation, quality and experience are the basis for our high quality products. 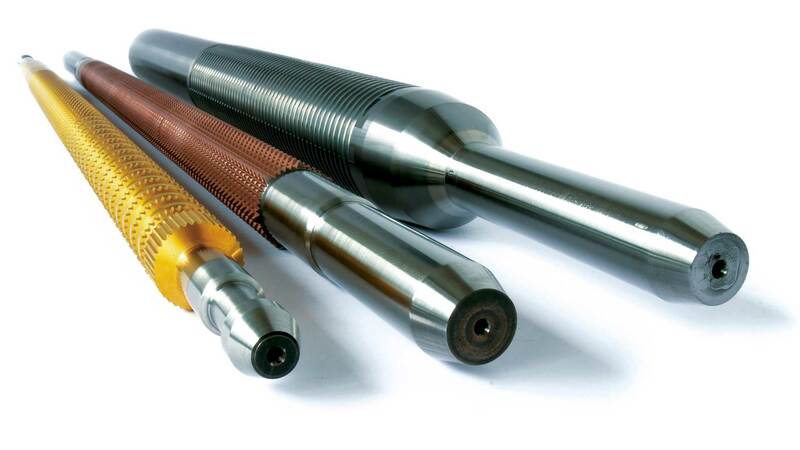 Due to the constant advancement of our company we, as a modern service center, can offer over 100 years of experience and expertise in the areas of consulting, design, service and production of high-precision cutting tools for the metal processing industry. The satisfaction and support of our customers is our primary concern, therefore are efficiency, quality, speed, quality service and an expert advice our daily working basis.